More than 300 university and community leaders gathered at the Beckman Center on July 7 for the launch of Charles Martin’s book Orange County Inc.: The Evolution of an Economic Powerhouse. 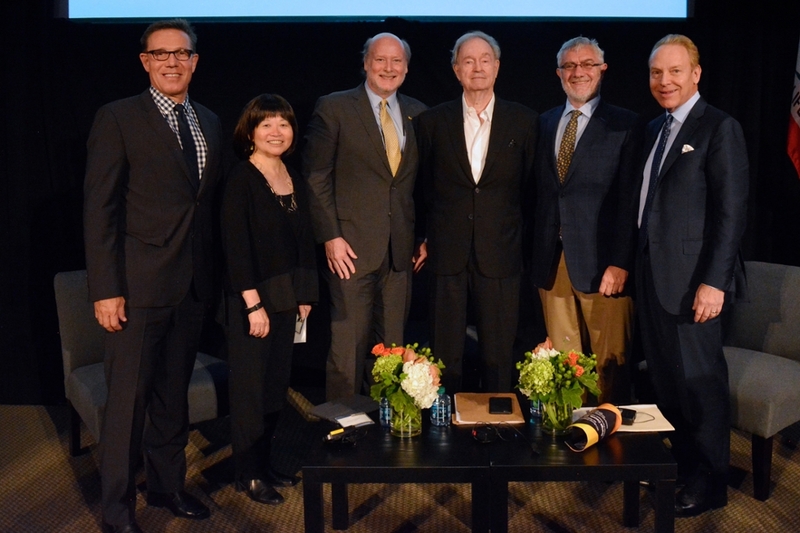 Chancellor Gillman honored the author in his opening remarks, recognizing Martin’s entrepreneurial influence in the region and his engagement with UCI’s commitment to highest-quality education. Martin has been a trustee of the UC Irvine Foundation for more than 15 years and serves on its investment committee. Chancellor Gillman also took the opportunity to recognize the importance of the Beckman Center’s location on the UCI campus. It is the West Coast headquarters of the National Academies of Sciences and Engineering, one of only two centers located outside of Washington D.C.